With service providers around the world looking to satisfy growing customer demand for next-generation all-IP services, recent research revealed that 90% of service providers are planning to invest in more fiber. This increased appetite for fiber brings with it a set of new opportunities – new advanced services, such as Gigabit Internet, IPTV, and 4K/8K video streaming, take advantage of various PON technologies, and reduce operational expenses, among other things. 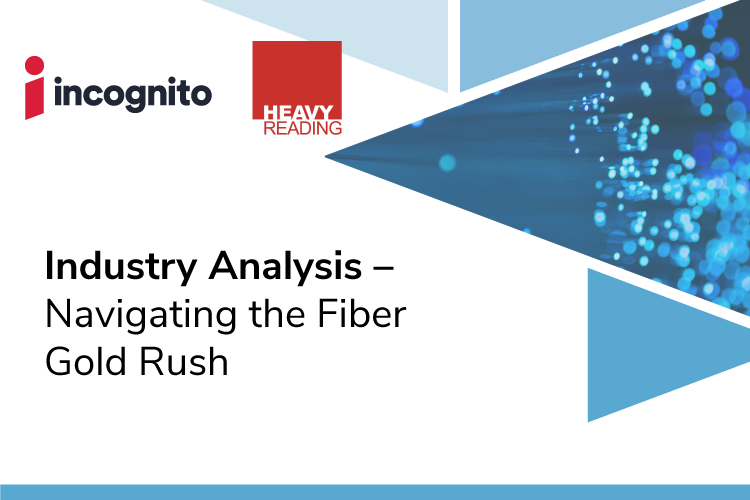 According to a new industry-first report prepared by Incognito and Heavy Reading, while service providers continue to be bullish about their investments in fiber, they need to re-evaluate their network design and implement new OSS strategies to support next-generation fiber-based services. In his latest blog, Heavy Reading senior analyst and white paper author, Alan Breznick, presents a high-level overview of the insights discovered about the fiber deployment, activation, and migration plans of services providers, the scaling challenges they face, and the regional perspectives across the North American, Latin American, European, and Asian markets.